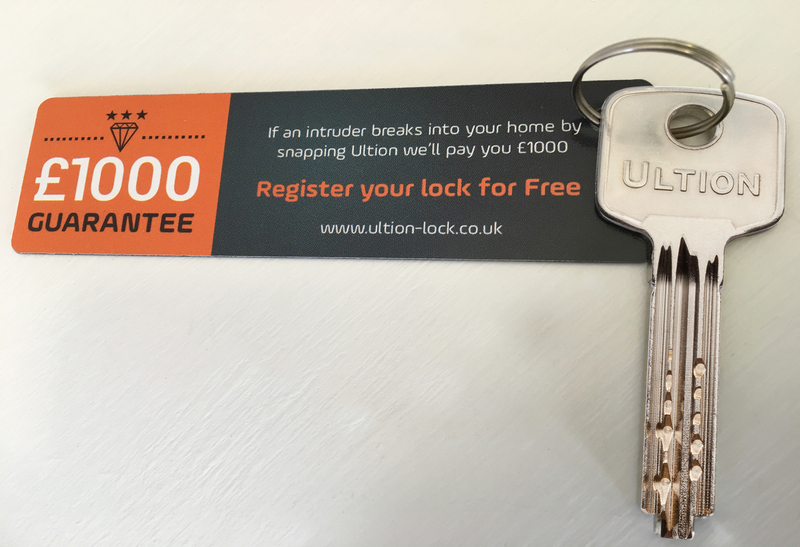 As an Ultion Centre we can cut Ultion keys while you wait, by code or from your original key. 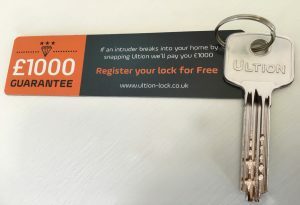 We cut Ultion keys on our computerised key cutting machine using genuine Ultion key blanks ensuring the most precise duplication. The keys are cut in our shop so no need to send the security code to an online store.